Amy Bronee has been named one of Western Canada's top 40 foodies and maintains an award-winning food blog called Family Feedbag. In her first book, The Canning Kitchen (Penguin 2015), Bronee delves into home preserving, which has recently enjoyed a renewed popularity. The book begins with the basics, covering the required canning tools and equipment, and moves on to offering tasty year-round recipes like Strawberry Rhubarb Jam, Salted Caramel Pear Butter and Sweet Thai Chili Chutney. 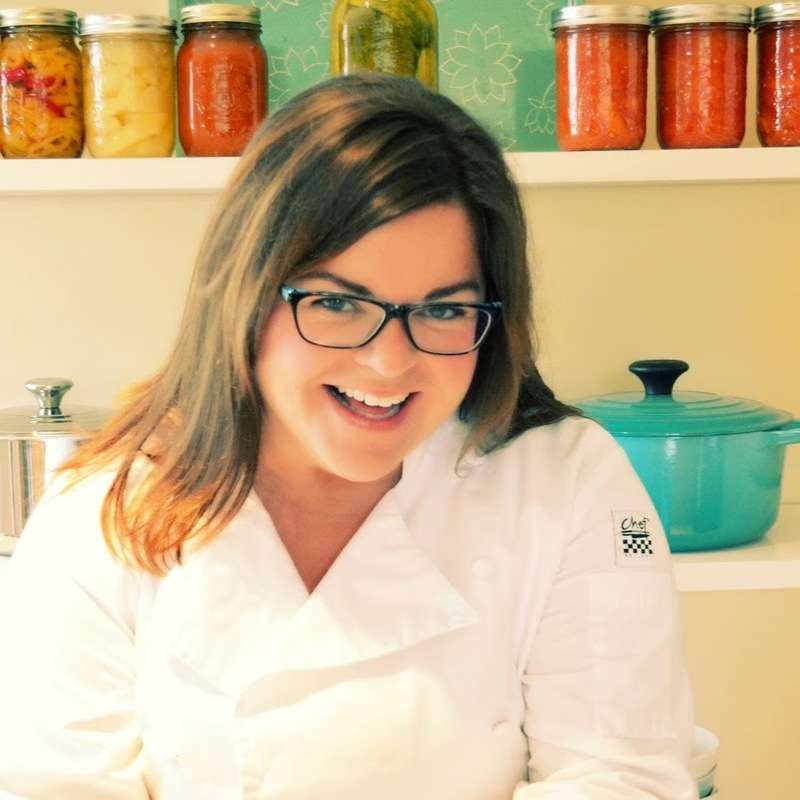 AMY BRONEE is a food blogger, recipe writer and cooking instructor based in Victoria, B.C.